One of the best places to help a child realize their potential is at school. 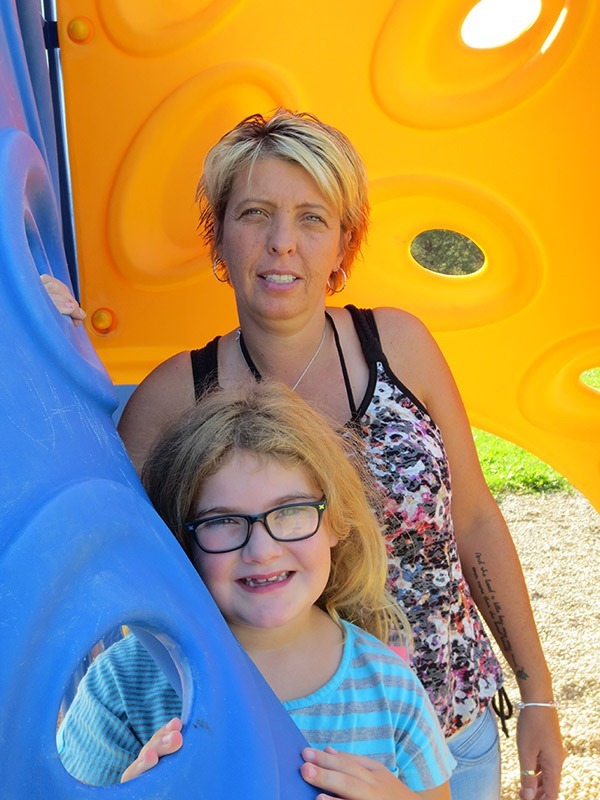 The In School Mentoring program at Blackville School provides girls and boys with a role model to talk to and share the experiences of growing up with, within school grounds. The program requires a weekly visit of one hour for the duration of the school year. Matches do not meet over the summer break or during other school holidays. Some of the biggest supporters of Big Brothers Big Sisters / Boys & Girls Club of Miramichi’s School-Based Mentoring program are teachers. They see students come back from their time with their Big filled with confidence, smiling big, ready to learn and eager to succeed. Although it takes place at school, the opportunities for the School-Based Mentoring program are not limited to traditional classroom activities. Of course, some Littles do talk with their Bigs about class, or work on homework and read together, but you will also have the chance to play fun games, go on a picnic, make art, or hit the playground. Teach a child new skills, help improve the ones they already have, and positively influence their self-esteem. It’s all about starting a meaningful friendship, providing guidance, and inspiring them to reach their full potential. Make a difference in a child’s life in just one hour a week. For more information, call (506) 773-2444.